Heavenly Fudge is confident that you will enjoy our products. Heavenly Fudge strive to deliver products to our customers in premium condition. If the product is found to be faulty we will replace the product or refund the full purchase price (excluding delivery). We are unable to accept liability for products damaged in transit, please contact us in the event your product does not meet you in a satisfactory condition. We will not refund on a “change of mind” basis. 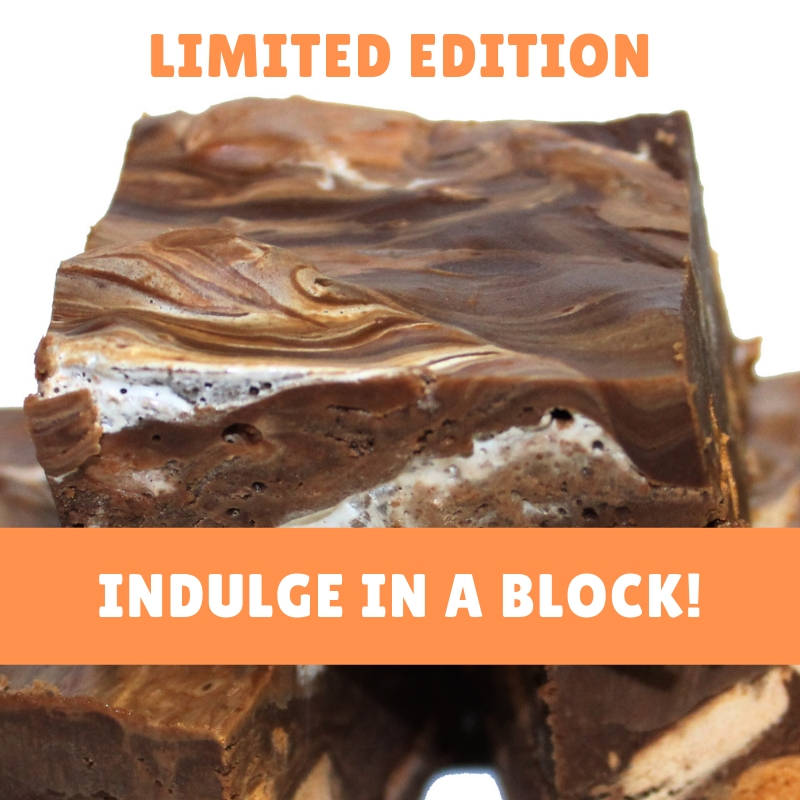 Please do not hesitate to contact us if you have any questions about your purchase, either by email admin@heavenlyfudge.co.nz or phone 07 8396209. Please choose carefully as we do not accept product back due to change of mind. Unless there is a defect with your product, we will not accept returns. Claims for a return must be lodged with head office within 7 days of receipt of your product. Please email admin@heavenlyfudge.co.nz or phone 07 839 6209 to arrange a return and request a replacement or refund where applicable. Courier your returned item to: Heavenly Fudge, 573 Victoria Street, Hamilton, NZ. Include in your package a letter stating the reason for your return and a copy of your order. We will happily meet our obligations under the Consumer Guarantees Act if our products are not satisfactory.